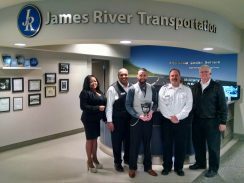 James River Transportation, is the official on-site car service at the Richmond International Airport. We offer a “Business Class” Sedan Service for our clients. James River Airport Driver average $14.00 – $18.00 an hour!